Kerry has been with Woodfines for a number of years and has experience working as a legal secretary in various departments. 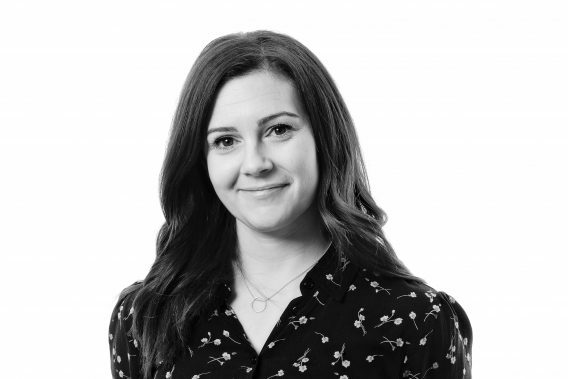 After seeking a new challenge, Kerry joined the Marketing team in 2015 and has since completed the CIM Level 3 Foundation Certificate in Marketing (Customer Communications) with Distinction. Kerry now leads the organisation of most of the firm’s events, as well as supporting the rest of the team as required.